Click on a thumbnail to read the case studies. 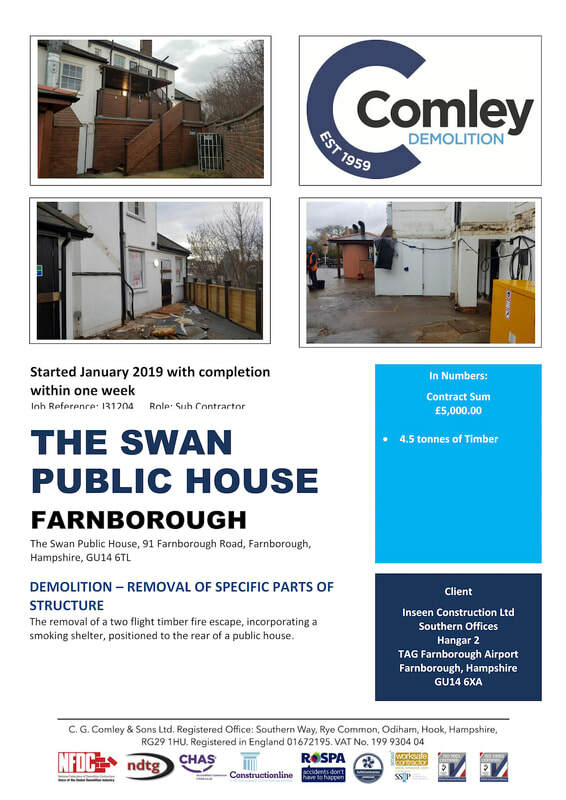 These are a few examples, in chronological order, of successfully completed projects. 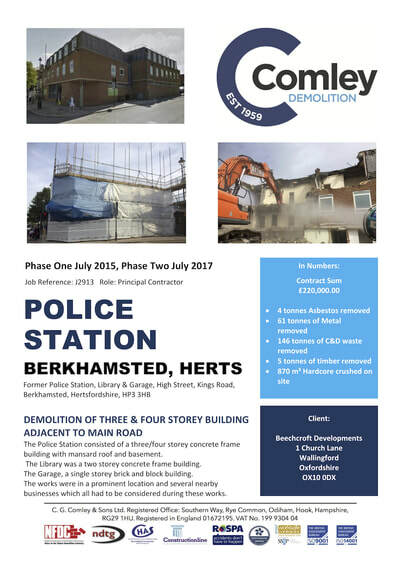 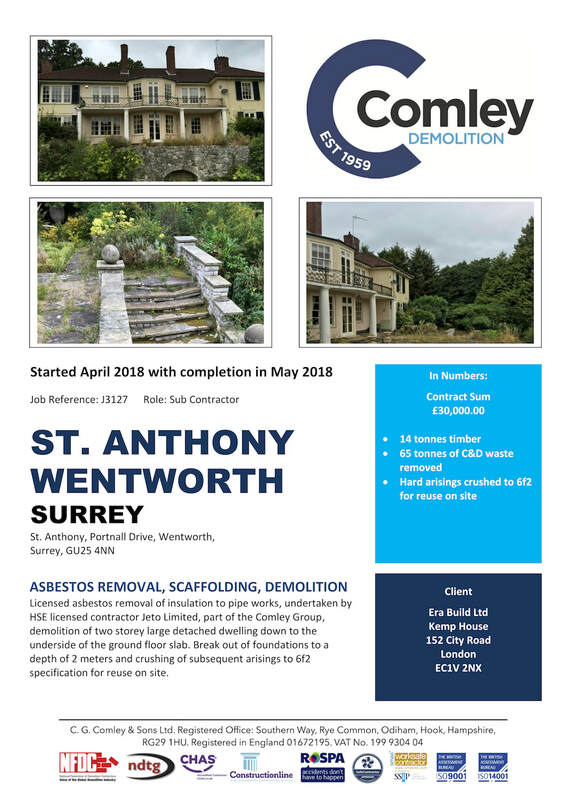 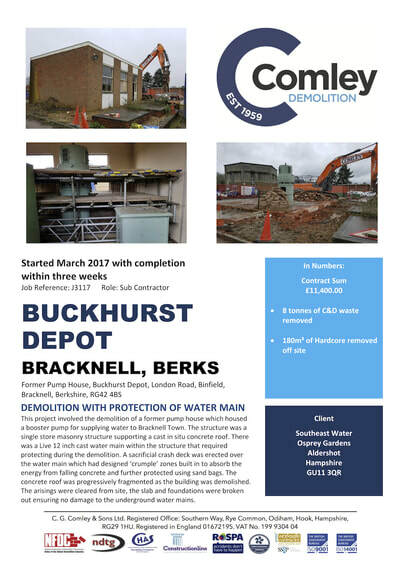 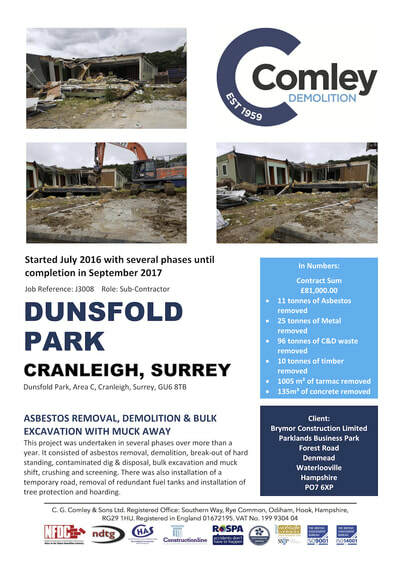 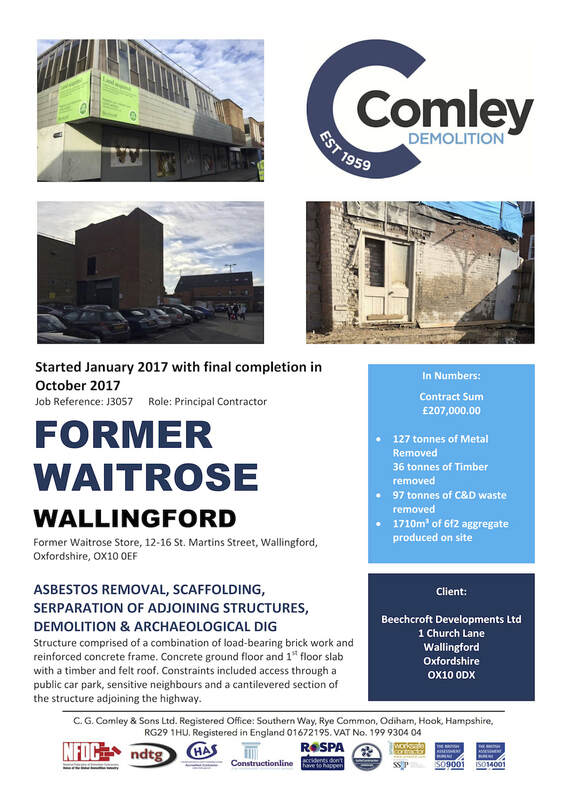 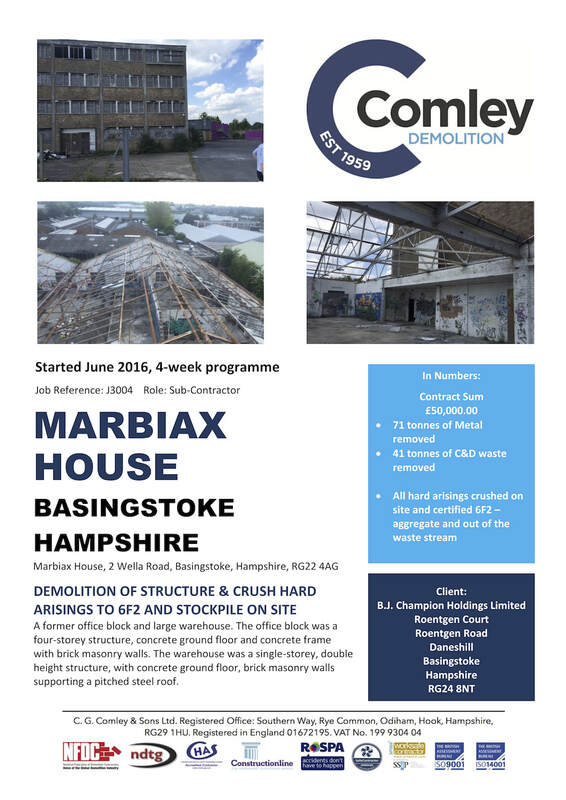 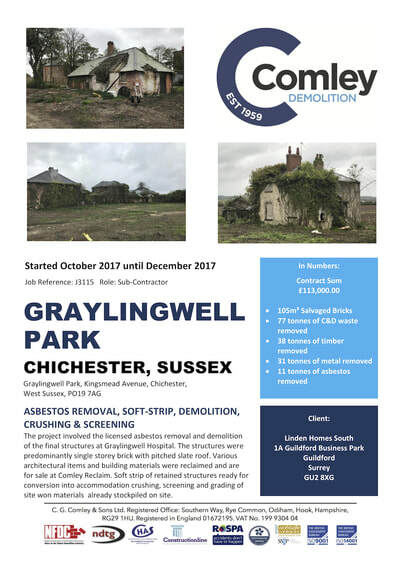 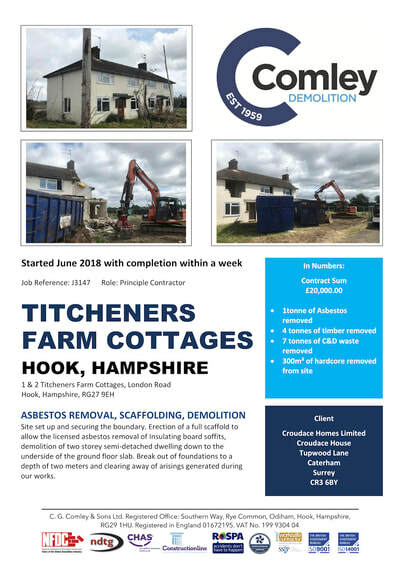 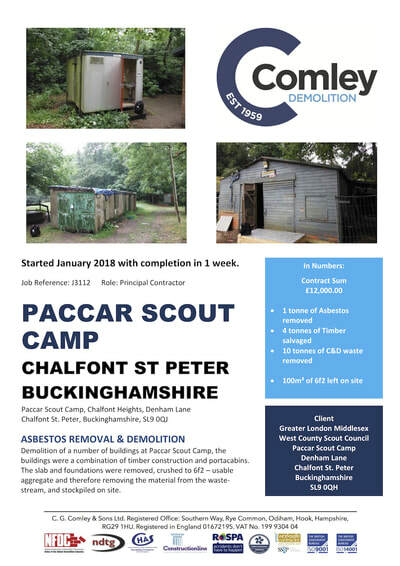 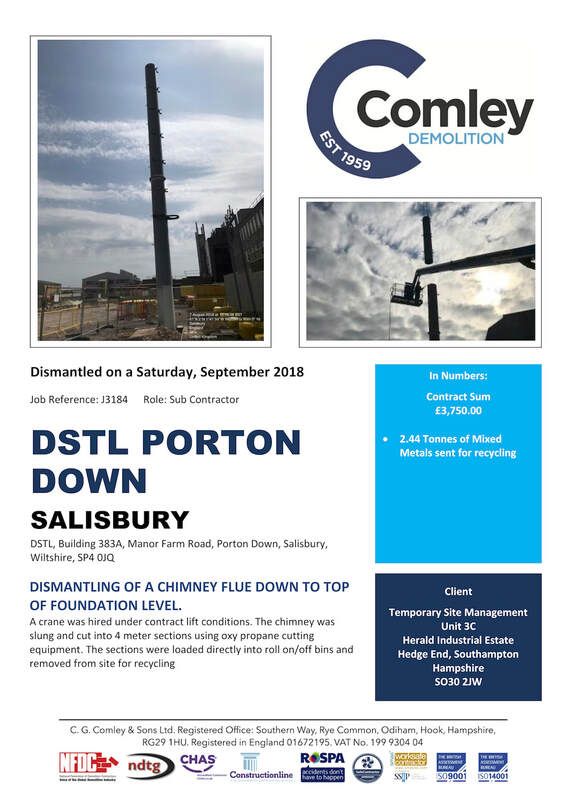 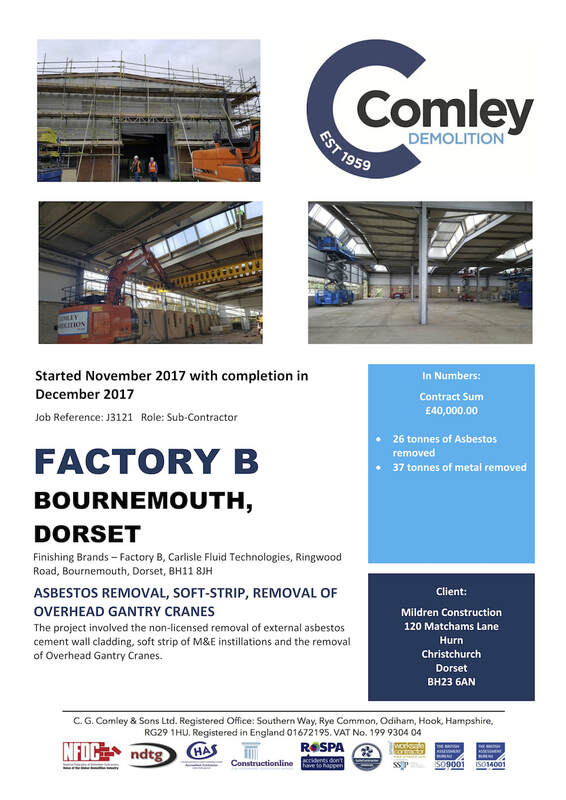 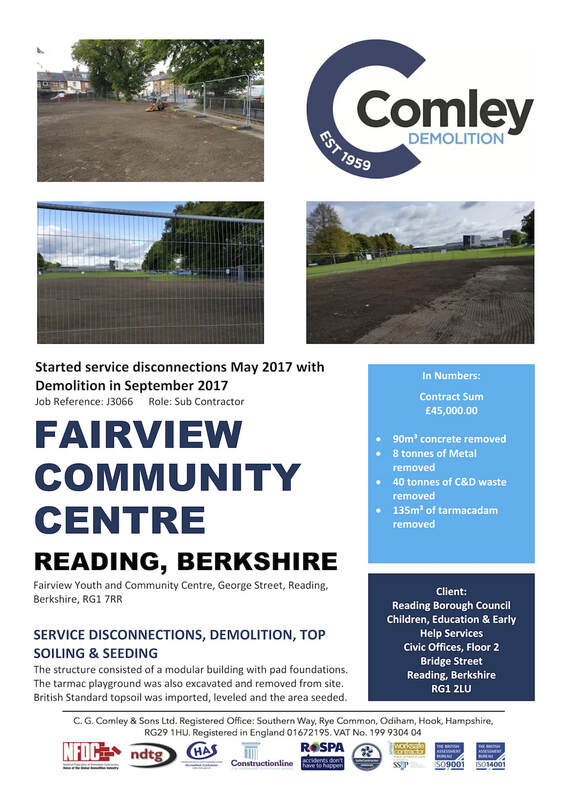 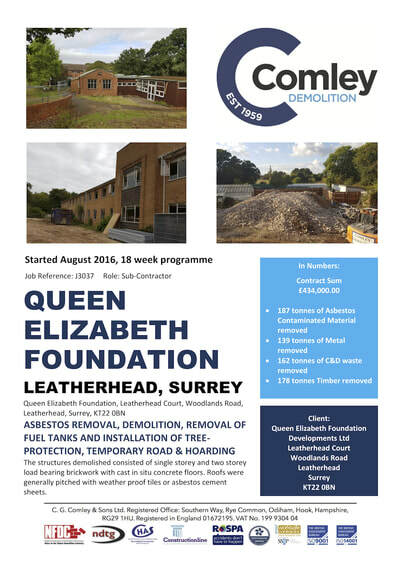 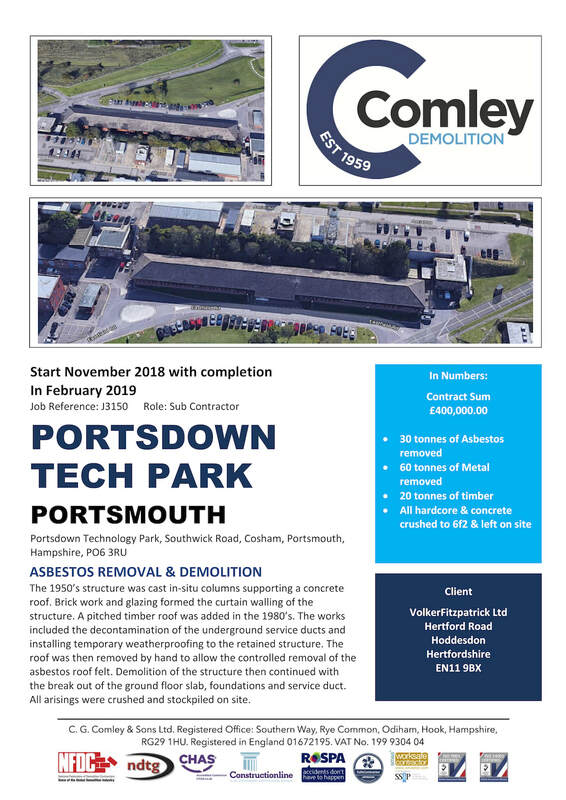 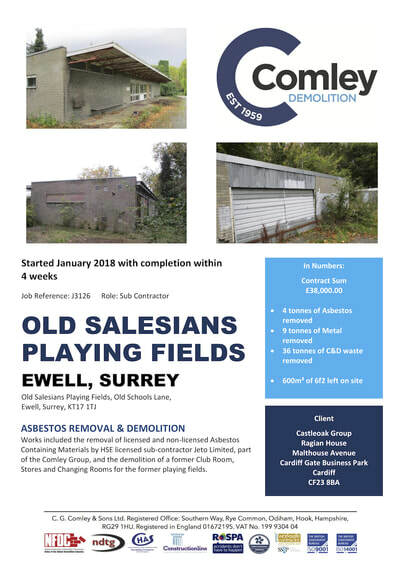 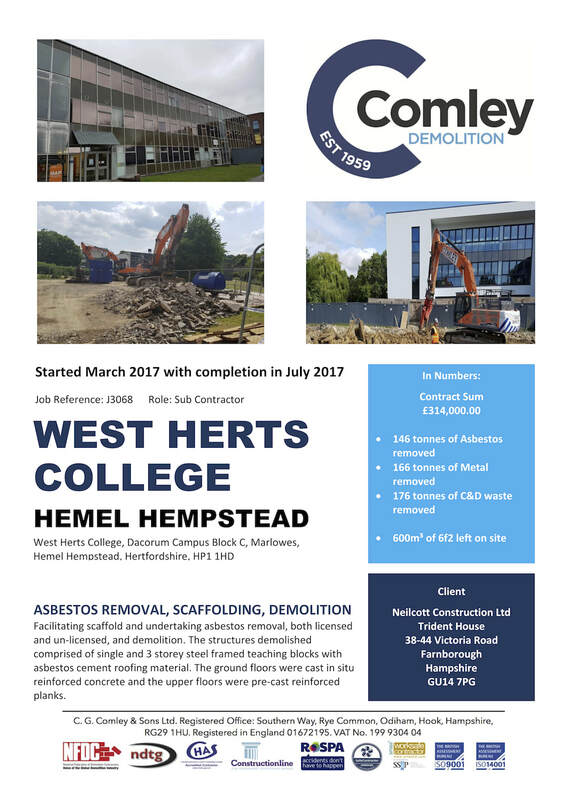 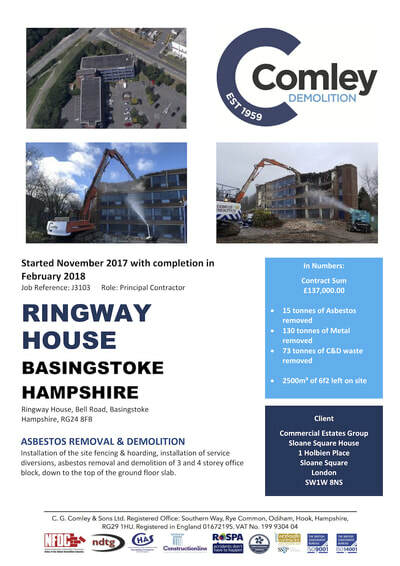 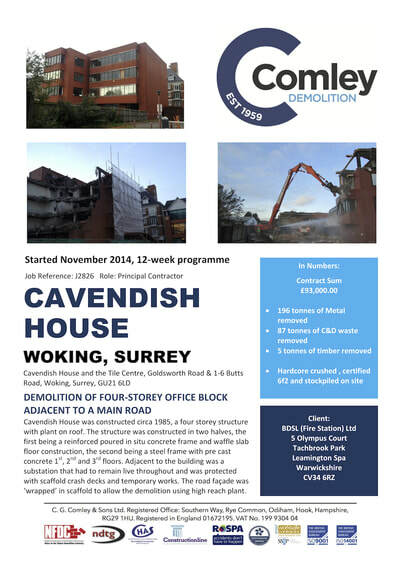 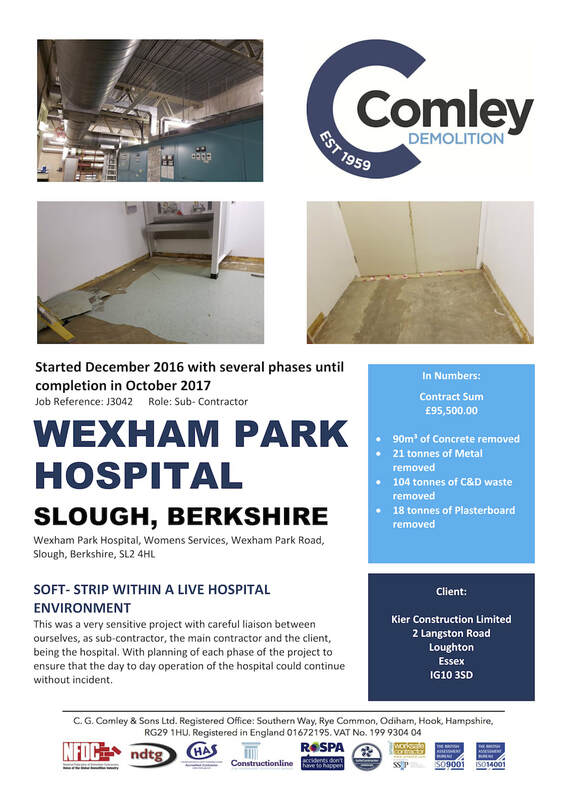 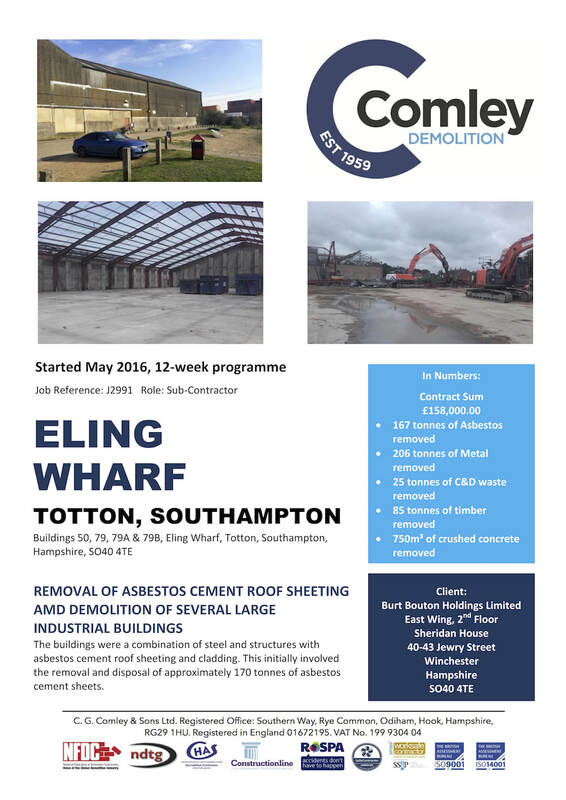 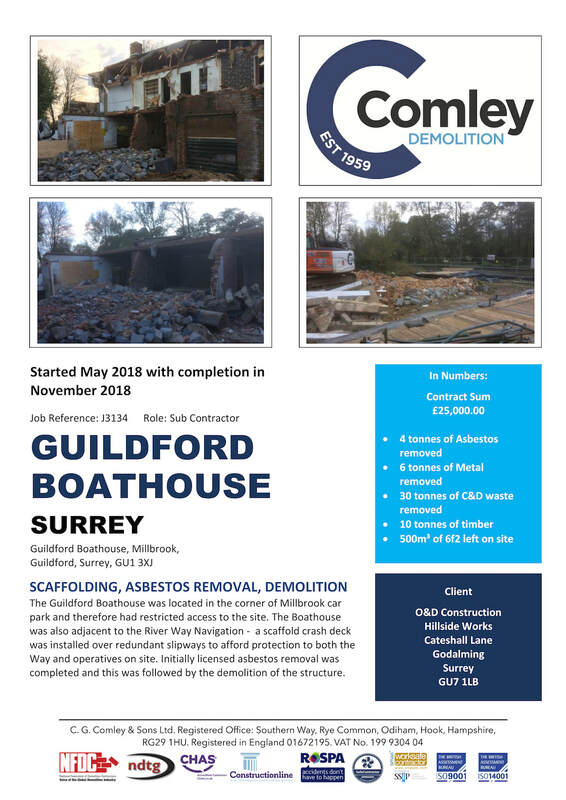 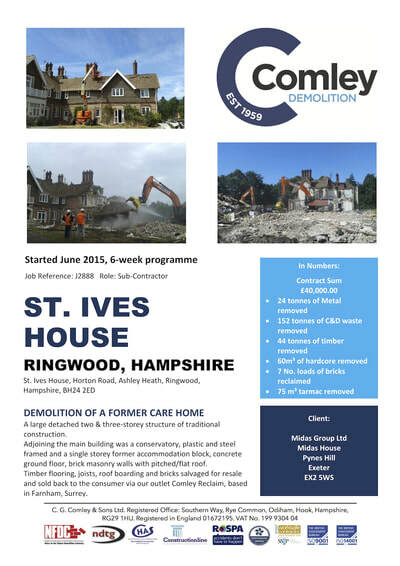 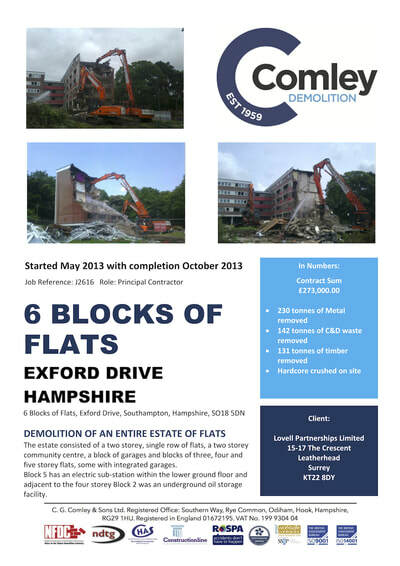 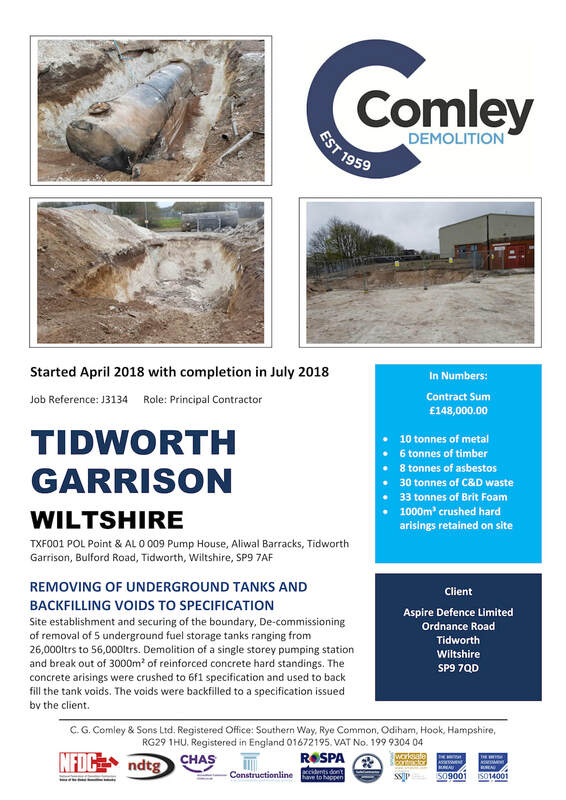 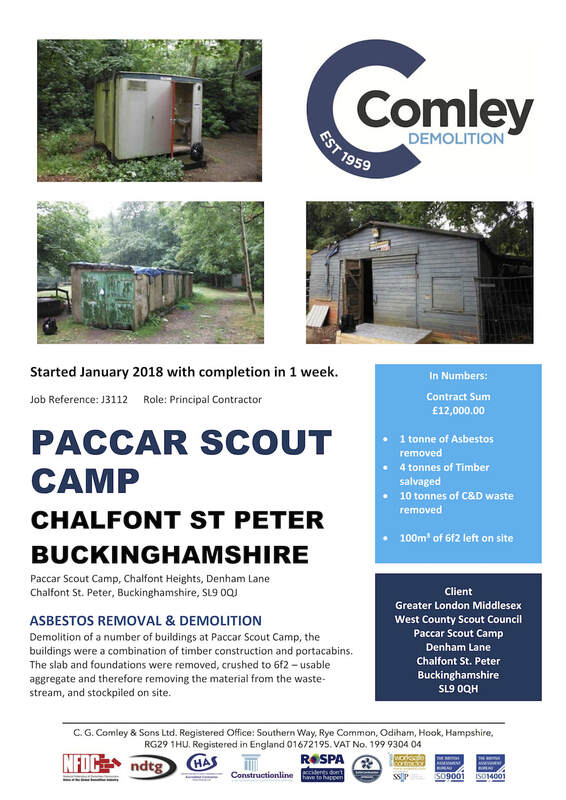 They are not just a selection of the biggest, or most complex, projects, but rather a range to demonstrate the broad spectrum of differing projects Comley Demolition has experience with. 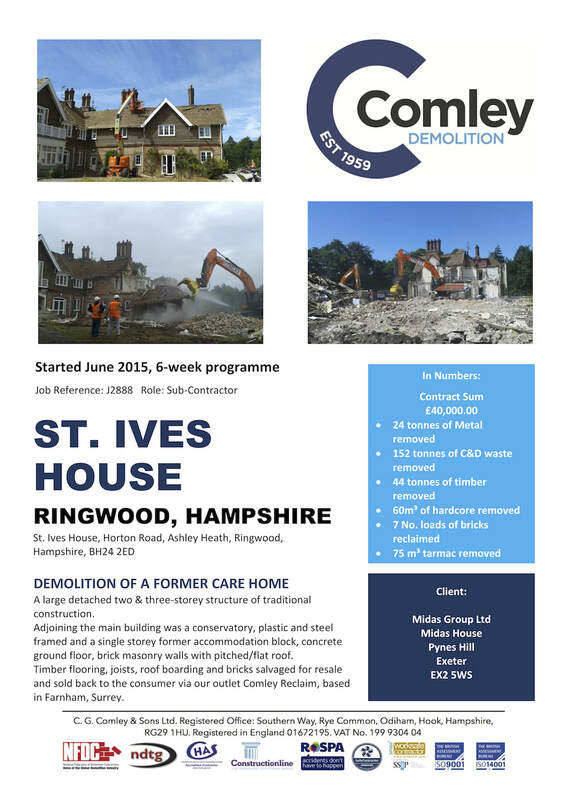 If further details or references are required please contact us.